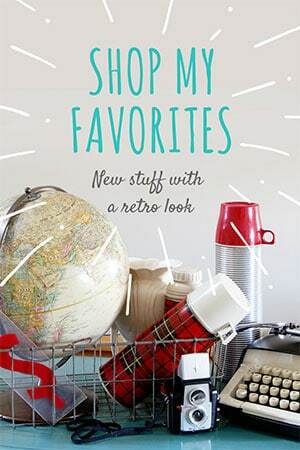 Do you see the tagline in my header where it says “a place for thrifting, gardening and all things vintage“? Well, I take that last part seriously. 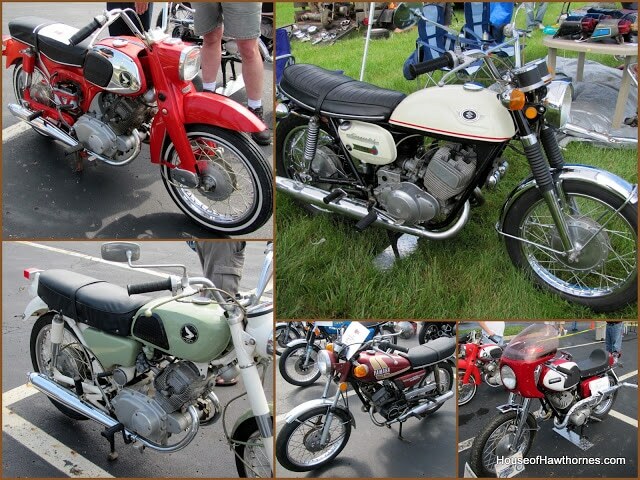 This weekend my husband, son and I went to a vintage Japanese motorcycle show. 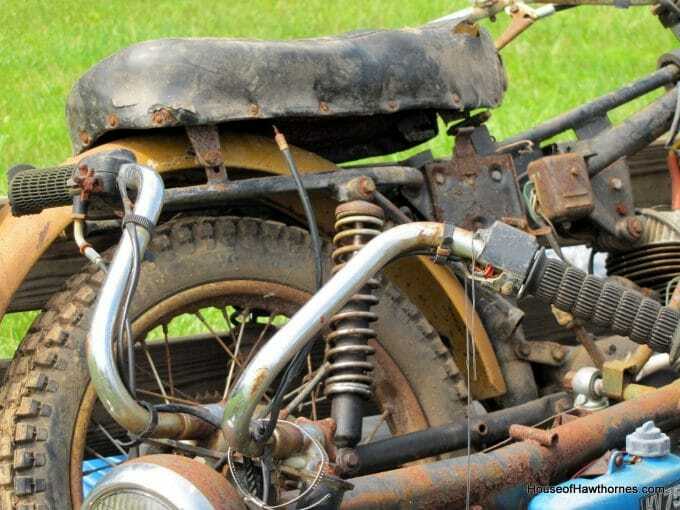 If you are at all interested in the motorcycles (yawn), you can see more photos of them in my Picasa online album located HERE. I made the album for my husband’s motorcycle friends. BTW, do you know how hard it is to get a good shot of a motorcycle with people walking around? A bit too many legs in the photos for my tastes. 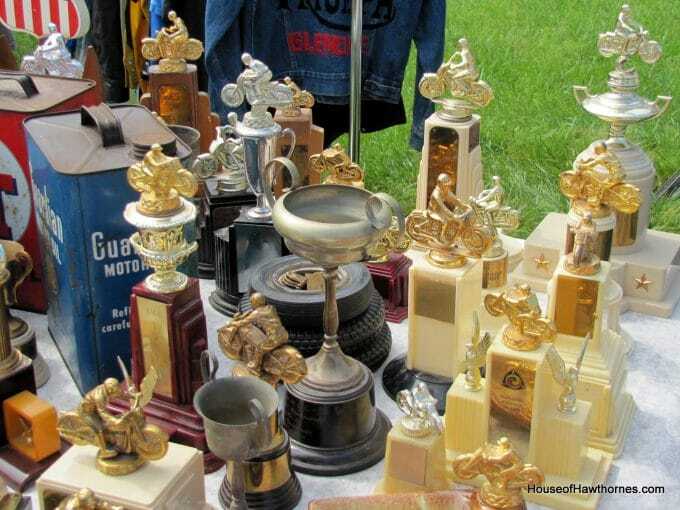 What I found fun about the show was that they had a flea market area. 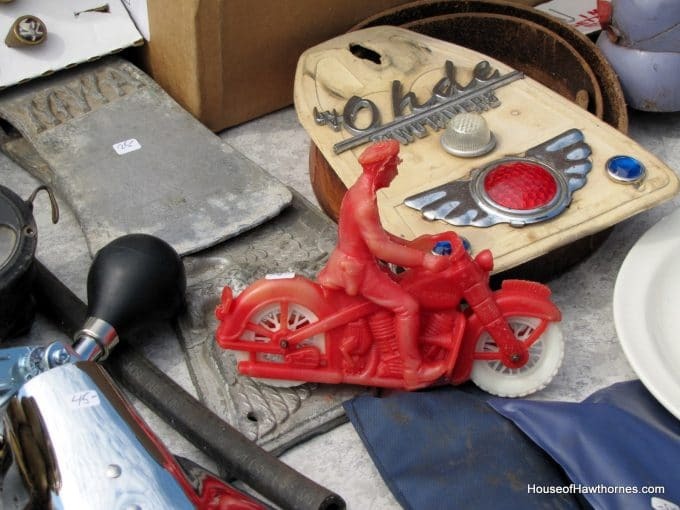 Now don’t get too excited about the flea market, it was definitely geared toward motorcycle parts and people that really love vintage Japanese motorcycles. That would be the husband. But they had some fun stuff there for us vintage, junky people. Like this cute motorcycle toy. 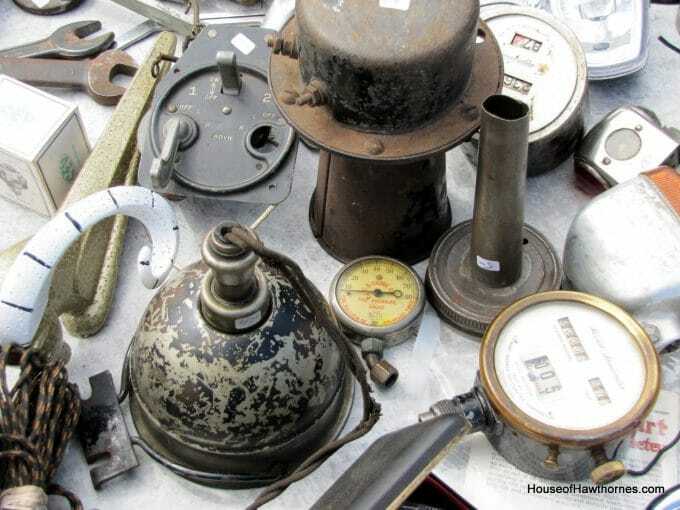 Lots of pieces and parts that were interesting looking. Especially if I would have known what half the stuff actually was. I bet Jane from Mamie Jane’s could find something cool to make out of these doohickeys. 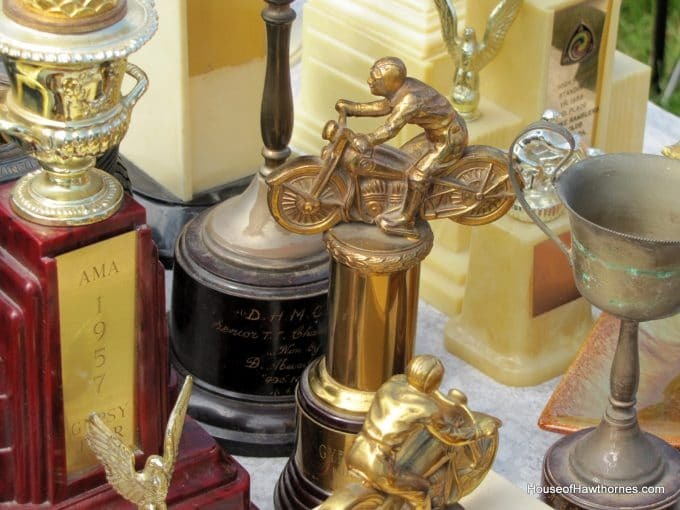 I got all excited when I saw these trophies because these would look fantastic in my husband’s office. But wouldn’t you know, the vendors didn’t just fall off the turnip truck. They actually had their stuffed priced as antiques. 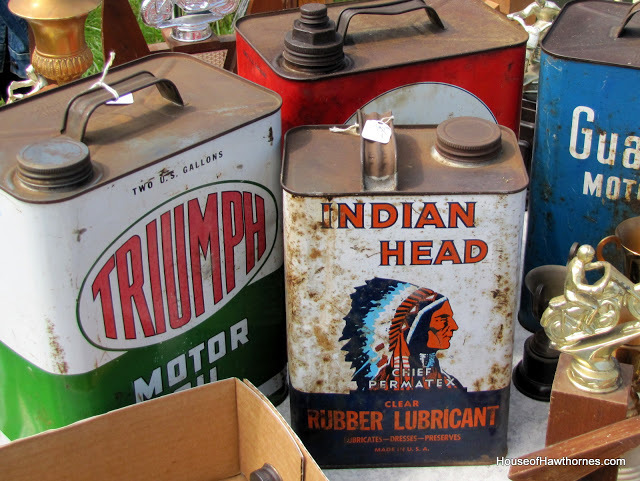 And the cool looking old oil/lubricant cans were $35-$55. Oh well, they have to make their money somehow. 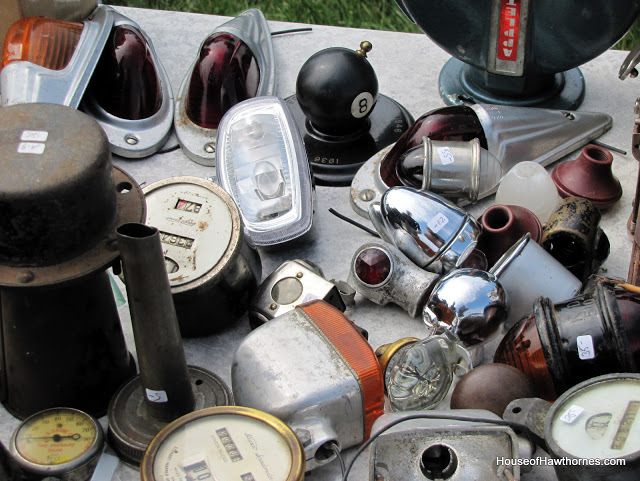 And if my husband is any indication of the men who attend these things, he was not the least bit interested in buying a piece for display, he was more interested in whether the headlights are factory original parts or not. 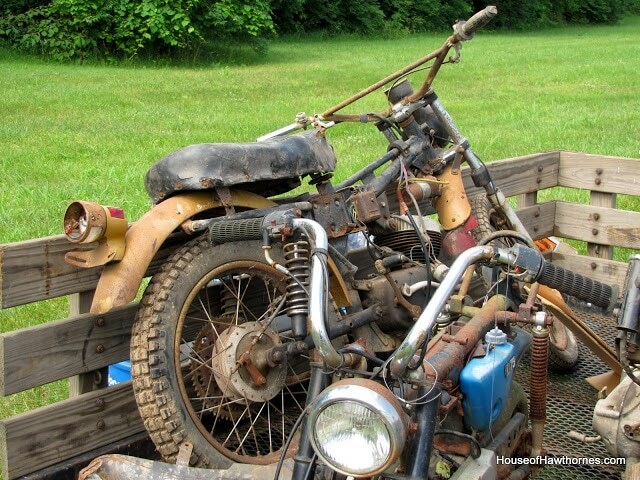 There was a guy there that had a trailer full of rusty, crusty, just-out-of-the-barn motorcycles and parts. 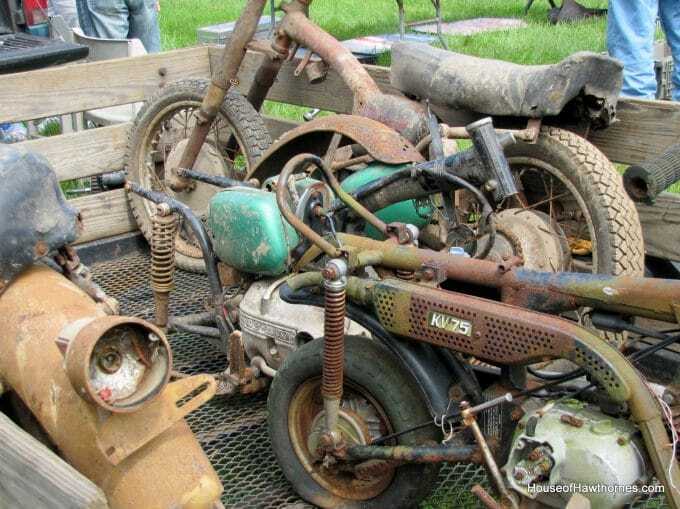 All just waiting to be restored to their glory. Anyone have a Brillo pad? My husband likes his project bikes to be a little less rustic though, so we didn’t buy any of them. I think my husband owes me a visit to the real flea market now. I’m surprised Mike and Frank weren’t there! I felt like I was watching an episode of Pickers! Love it!!! Funny post! Very cool trophy’s Pam !!! Yes , your hubby owes you one! You are too funny! I love the Brillo pad comment! 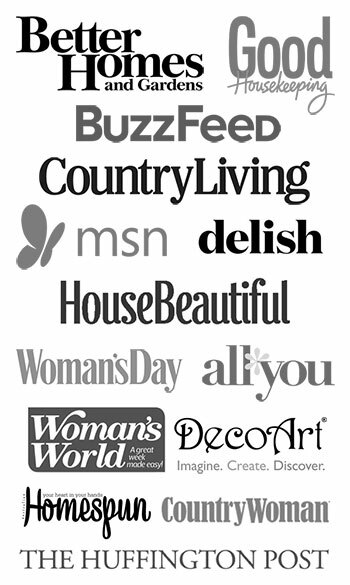 Here’s a link to a post I did that your hubby may like. I don’t know if we were following each other when I did this post. LOL…owes you big. Those are so cool Pam, very cool to see in person I bet. Yes, for certain sure Jane could whip up something magnificent with that stuff! I was thinking when I read your post title…a vintage what show? Goes to show you I’m not one for motorcycles. Haven’t been on one for a zillion years. I am watching American Pickers (recorded earlier this week) and for a minute I thought I was staring at American Pickers on your blog. You are a hoot! Hope your husband takes you to the flea market and that you find your vintage ladder, and hope your husband likes it when you do!